David has worked with Uganda Woman Finance Trust in Accounts Department which is Uganda Finance Trust. 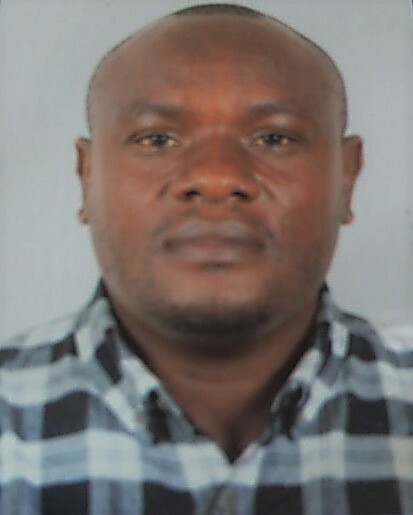 He then moved to work with Full Gospel Church Makerere in Accounts until 2006 when he left and started his own company called Admatha Wood and Metal works Ltd. 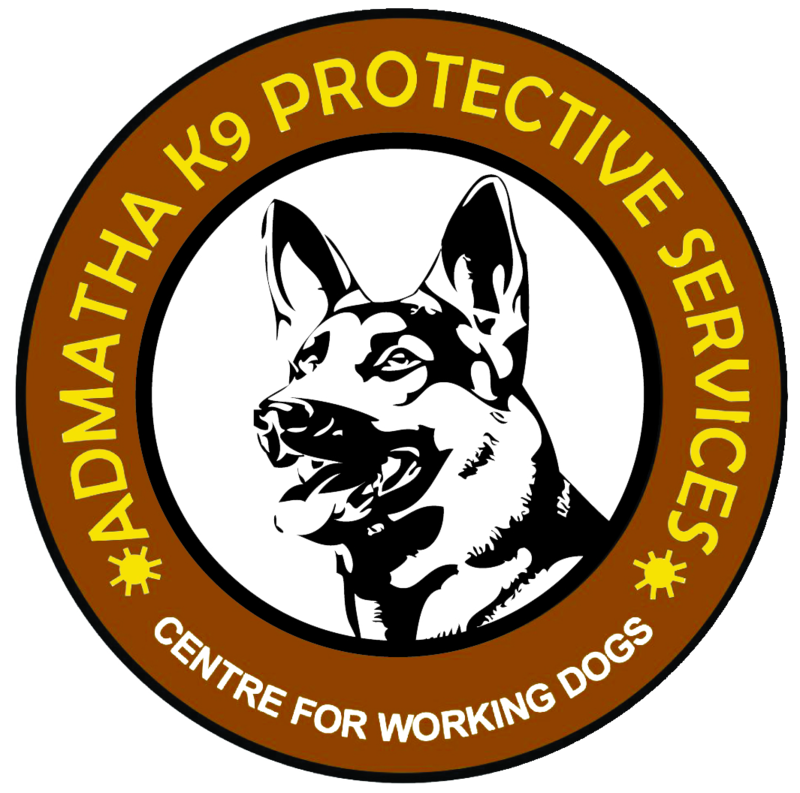 While working at Admatha Wood and Metal works as a Director he came to respect the value of a working Dog in the Security Sector because as a Security Guard may get tired and get asleep while on duty but a working Dog will keep alert. In view of this outstanding, he developed the value in working with Dogs and was motivated to start a Kennel calling it Admatha Kennel Club which has sold high quality working dogs to many Security Organizations in Uganda and Kenya. They include KK Security, G4S Security and Uganda Prisons Service to mention a few.